It’s a new month, with new opportunities and a long ‘To Do’ list. July means we’re already halfway through 2014, which by the way, completely blows my mind! I won’t get into too much detail on the month of June – I’ll keep that little rant for my monthly favourites blog post, which will be up in a couple of days. I am holding thumbs to have my ‘June 2014 Favourites’ blog post up by Friday…famous last words…haha! Wow! Looks like July is going to be a rather fattening month… It looks like I’ll have to choose which days I will be celebrating – definitely leaning towards Sugar Cookie, Tapioca Pudding and Hot Dog Day. Yankee Candle South Africa have launched their Coconut Collection – 6 exotic fragrances are available in large tumblers, ceramic tumblers and reed diffusers. The fragrances are Coconut & Sea Air, Coconut & Beach Flower, Coconut & Mandarin, Coconut & Lime, Coconut & Vanilla Bean and Coconut & Pineapple. 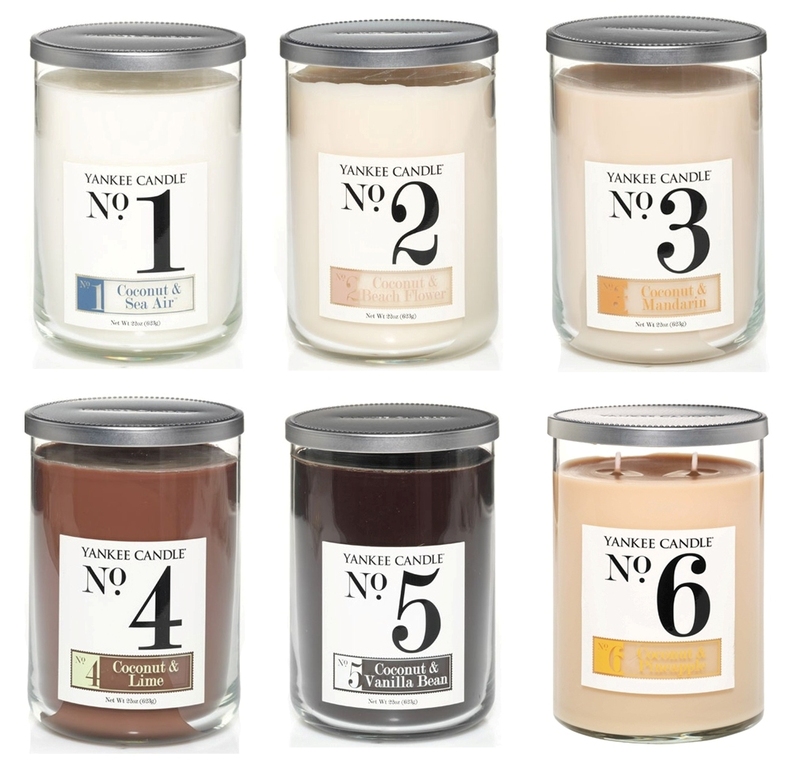 There are currently 3 Yankee Candle SA concept stores in SA – Woodlands Mall, Clearwater Mall and Nicolway Shopping Centre but I’m sure any other shop that sells Yankee Candles, will also stock these new scents. Prices will range from R 270,00 (reed diffusers) to R 490,00 (large tumblers). Bourjois is releasing their limited edition Contour Clubbing Waterproof Eyeliner Pencils, as well as their So Lacque Nail Enamels. The Clubbing range from Bourjois offers you an extremely resistant formula enriched with vinyl for a look that won’t budge all night! 100% tear & sweat proof, tested and loved by clubbers, its waterproof formula is crease-resistant and makes for a perfect adherence of the colour. Its ultra-soft gliding formula, enriched with jojoba and cotton oils, outlines the lash line intensely. 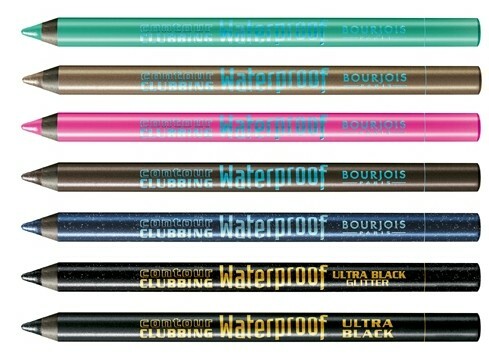 The Contour Clubbing Waterproof Eyeliners will retail for R 99,95 at selected Clicks stores. So Lacque Nail Enamels from Boujois features glossy colour for up to 10 days! Its formula is ultra-resistant and enriched with vinyl and resins to make your nails shine and prevent them from chipping. Dress your nails in 7 hot shades for that high-fashion look from head to toe. With shades ranging from natural beige to a bright coral, mint green, sky blue, soft pale pink and peach tones, you are bound to find the right shade to suit you and your outfit on any occasion. The nail polishes will retail for R 95,95 at selected Clicks stores. 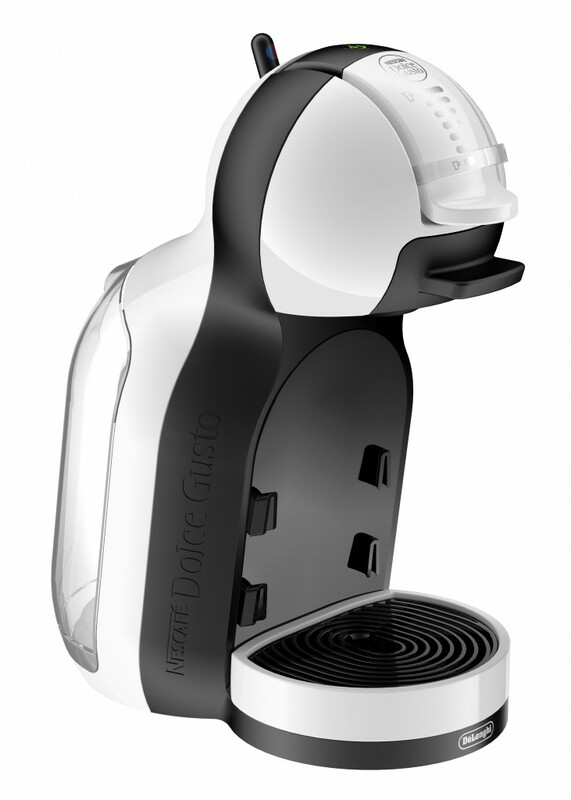 NESCAFÉ Dolce Gusto South Africa is launching their Mini Me coffee machine this month. The Mini Me is a contemporary-styled, compact creation designed to deliver maximum coffee enjoyment with minimal fuss. Thanks to state-of-the-art thermo block technology that has the machine ready for action in 30-seconds, your smooth espresso or foam-capped cappuccino, aromatic tea or rich and frothy hot chocolate is ready in under a minute. It has an 800ml water capacity, and Mini Me even saves you money by switching itself off after five minutes of inactivity. This powerful little machine comes in a choice of three colour combinations, from zesty red and white to on-trend black and grey and striking black and white. The Mini Me will retail for R 1699,00 at retailers (Boardmans, PnP, Dion Wired, Makro) or online at Takealot or Kalahari. Also, there are talks they will be bringing a couple of new coffee / tea flavours to South Africa in the future! 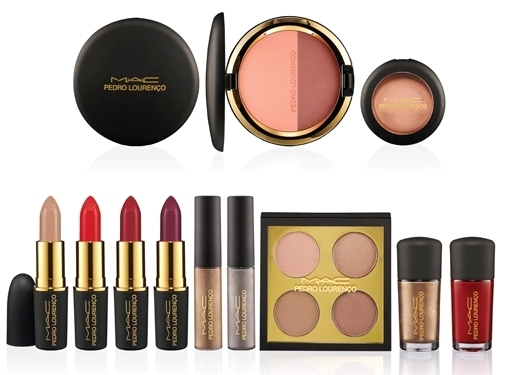 MAC South Africa have launched their Pedro Lourenço, Moody Blooms and MAC Lorde collections online. The MAC Lorde collection will be available exclusively online and features a deep purple-toned lipstick and black liquid liner. 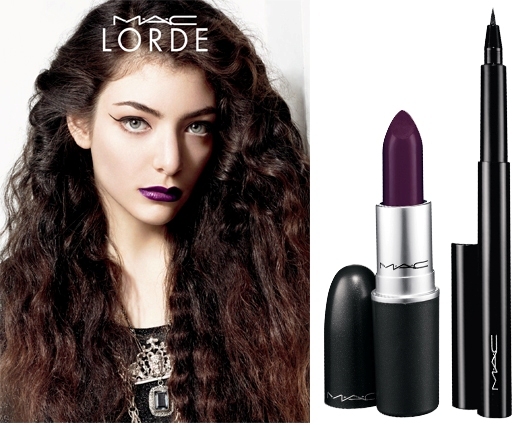 Pop’s coolest ingénue Lorde collaborated with MAC on Pure Heroine, a limited-edition lipstick in a deep, rich shade of plum with an Amplified finish, and Penultimate Eye Liner to create her favourite eye look. Pure Herione retails for R 220,00 and the Penultimate Eye Liner retails for R 210,00 online. Brazilian fashion designer Pedro Lourenço continues to enchant the fashion world with his couture-like sensibility and meticulous attention to detail. The child of fashion designers, Lourenço grew up in São Paulo and has been designing since the early age of 12. MAC’s collaboration brings his unique elegance to a colour collection that emulates the same delicate balance he achieves in his design work. Daring, saturated hues are juxtaposed against soft, frosted nudes, all encased in limited-edition, black packaging with a chic, velvet finish. The price range for the collection is R 160,00 to R 450,00 and will be available both in-store on online (already available online). The MAC Moody Blooms collection has also launched online (and will be available at your local MAC counter in the next couple of days). Exotic, night-blooming flowers with a hint of danger inspire a hothouse of seductive shades. Sensual colours shroud eyes in earthy metallic eye shadows and lips suggest hidden motives with deep blue plum and dark berry hues of Sheen Supreme Lipstick. Bronze Powder Blush provides a final adrenaline surge before these beauties dissolve into the night. The collection features 6 eye shadows, 1 False Lashes Mascara, 3 Fluidline gel liners, 6 Sheen Supreme lipsticks, 5 Sheen Supreme Lipglass Tints, 2 Powder Blushes & 2 makeup brushes. The price range for the collection is R 195,00 to R 285,00. Turquoise Studio is now stocking TOY nail polishes – A fashionable manicure is just minutes away with this quick-drying, long-lasting and ever-stylish nail polish brand from Colombia. TOY nail polishes are not tested on animals, are free from commonly used toxic ingredients (formaldehyde, toluene, camphor and acetone), and the bottles are made from recycled glass. As always Turquoise Studio offers free delivery, as well as a special discount if your purchase more than one nail polish i.e. 1 nail polish will retail for R 130,00; 2 nail polishes for R 220,00 and 3 nail polishes will retail for R 300,00. 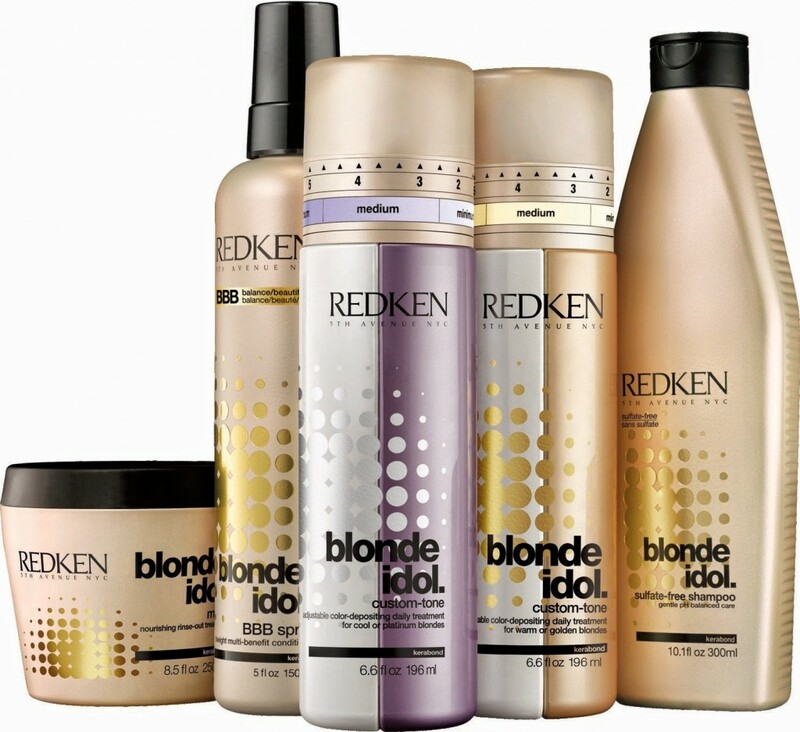 Retail Box is stocking the new Redken Blonde Idol range this month. No brassiness – guaranteed. Redken knows that no two blondes are alike and now offer customisable care to bring out the best in every blonde! New Blonde Idol with the exclusive Kera-Bright System balances, brightens and beautifies to keep your blonde brilliant and idol-worthy between salon visits. These products are currently available on Retail Box. I’ll be celebrating each of those days with their accompanying foods…a fattening month indeed, but we all gain a bit of weight during winter right? Haha! You are SO right, Geraldine – we all gain a bit of weight, I blame it all on the comfort food during the colder months! I love these posts so much but I also hate them so much. it just makes my wish list soooooo long. Such a beautiful blog. LOVE IT! SO MANY THINGS ON MY TO GET LIST NOW!!! Want want want…every single thing! Love these posts! I’ll definitely celebrate chocolate and sugar cookie day, yummy! Great colourful and informative post! I’m in Cape Town at the same time as you! 18 to 22 July! Hoping and praying a cold front doesn’t decide to pass through over that weekend (being a Durbanite, I’ve had to stock up on many, many winter woolies)!!!!! Yay for trips to Cape Town! I am SO excited to be going there, even if it is only for a shortish holiday… Let’s hold thumbs it’s not too cold during that period, I’d love to go sit on the beach! Chocolate day? Yes please! Lusting over those Yankee Candles and love those Toy Nail Polishes!Eeek enjoy Cape Town! Love these posts! I can’t WAIT to get my hands on the new Yankee Candles and Lorde’s lippie and liner!